Back on the Market the buyers loss and your gain..... Sellers are ready to move...... This large beautiful home is move in condition a NEW ROOF is being installed. Hurricane impact windows, newer ac, new kitchen, repiped pluming over head This is like a new house a must see this seller takes great care of this home. Deep Creek its a deed restricted community. Hurricane Windows, 3 bedroom 3 full bath home 2 car garage. 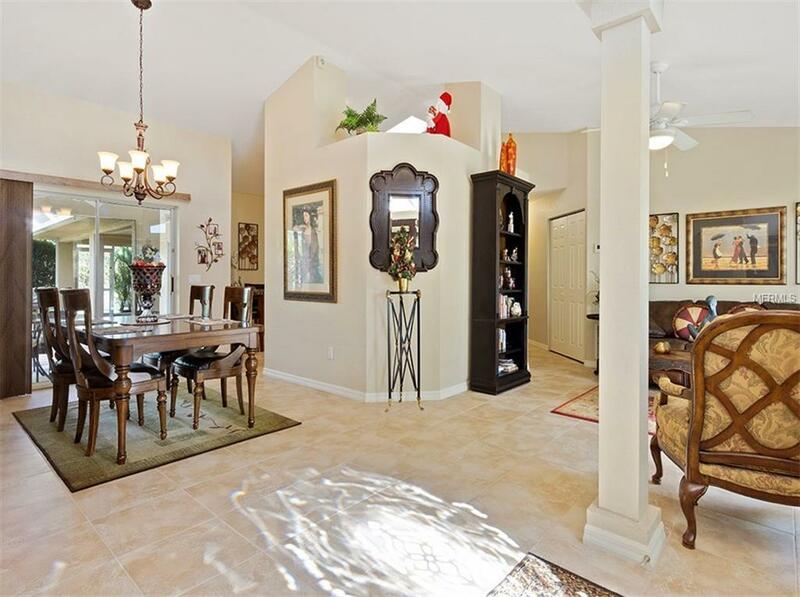 huge kitchen with beautiful glass back splash, granite counter tops and stainless appliances. Master bedroom is large with sitting room,and walk in closet, Master bath with separate shower and soak tub. 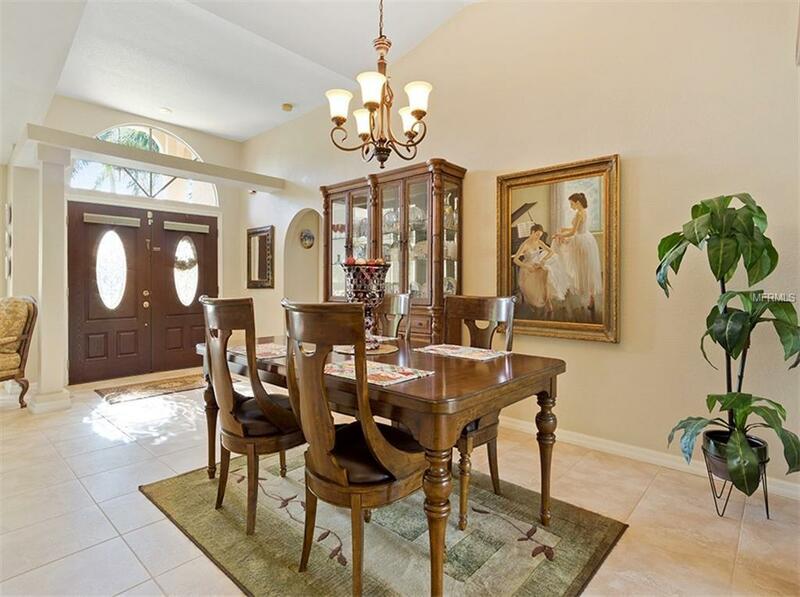 This home features a quaint courtyard garden on the lanai. 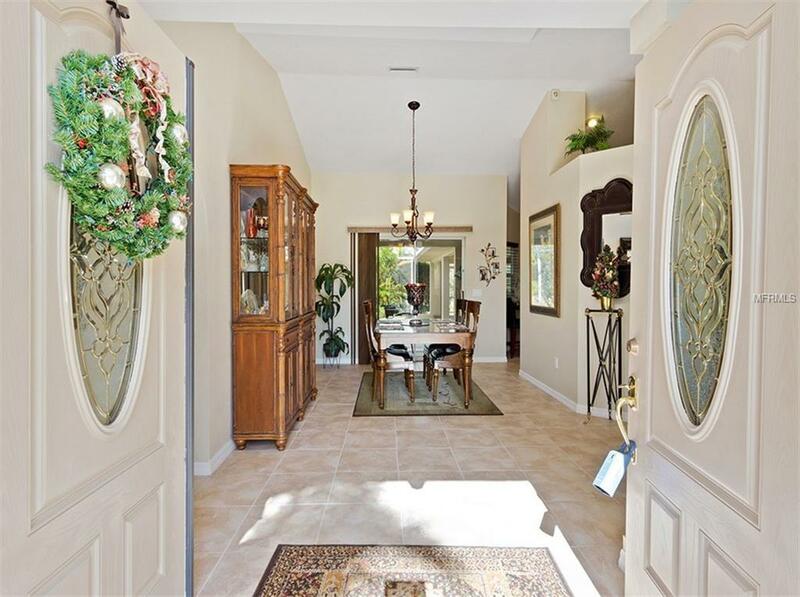 Formal living room, formal dining room, family room, cathedral ceilings, skylights, many upgrades, and plenty of storage. New AC is only 3 years old. The floor grout is guaranteed for 10 years. Complete water softener system and the kitchen sink has a reverse osmosis system. House was re-piped above. Vacant lots on each side provide a nice open view. 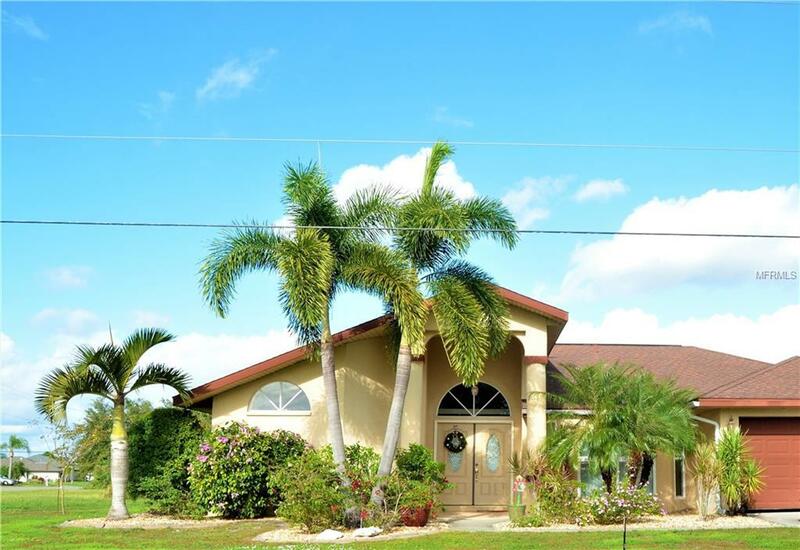 Both for sale different owners This gorgeous landscaped home is located in the desirable area of Charlotte County. This is a deed restricted community close to beaches, shopping, fine dining, golf courses and many outdoor adventures! Room measurements are approximate and to be verified by the buyer.